Every car we service is test driven and quality checked twice before we hand it back. Our outstanding customer service saves time and money. We’re Hervey Bay’s most trusted mechanics, providing reliable auto repairs, maintenance, and services to the region for 16 years. Wayne’s Mechanical World have been looking after Hervey Bay’s cars for over 16 years. 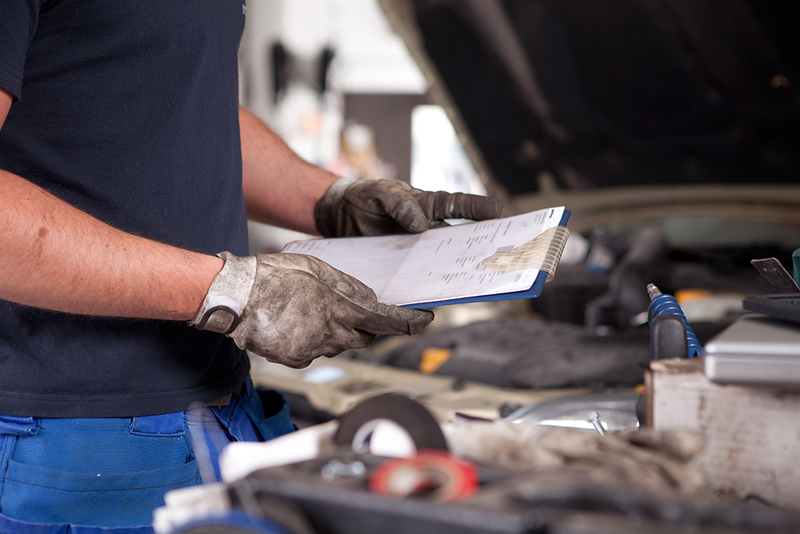 We’re a small team of qualified mechanics with over 65 years of experience between us. 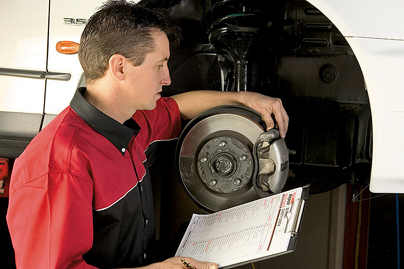 From the old school to the new – we have the knowledge and expertise to look after your mechanical problems. We only use quality spare parts and products, guaranteeing you value for money every time. We pride ourselves on the quality of our customer service, workmanship, and expertise – we’ll always work with your needs and budget and provide solid, honest advice about your car to help you manage any future costs. 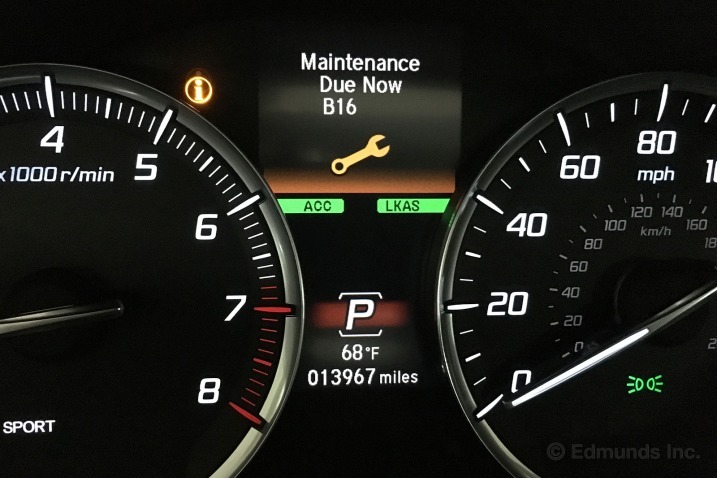 That’s why we always recommend regular general servicing so you can stay on top of your car’s needs before it gets expensive! 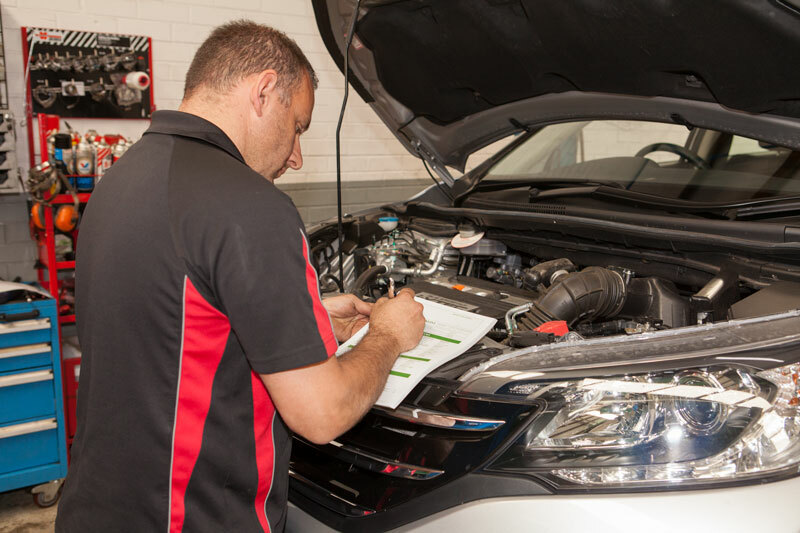 Whether you’re seeking an engine rebuild, log book service, or battery test and replacement – we provide a range of auto repairs and services at an affordable price. Plus – we like to look after our senior drivers. If you’re over 65, make sure you enquire about our senior’s discount when booking your log book service. If you have any questions about our services or would like to arrange an obligation-free quote 07 4124 3916. 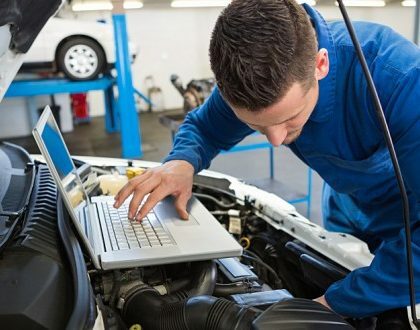 We’re a small team of qualified mechanics with the expertise to perform a wide range of auto mechanical repairs on all old and new car makes and models. We pride ourselves on quality service and our trusted advice. 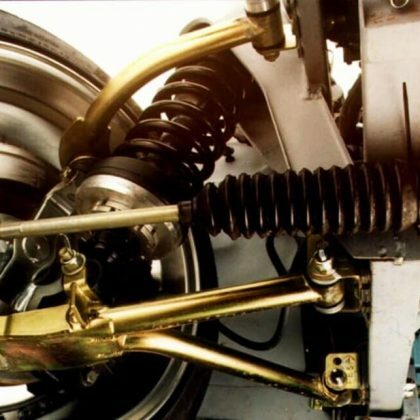 With more than 65 years of experience within our team, you can trust we have the expertise to look after your car’s mechanical needs. We pride ourselves on our superior customer service. We’re very accommodating of your needs and timeframes and offer a range of options when booking your car’s service. We get that life makes us all time poor, so we’ll work with you to arrange your car’s pick up and drop off, or we can drop you off at work or locally if you have errands to run. You’re also welcome to wait around in our relaxing waiting room while we service your car – if you’re not in a hurry to be somewhere else. Feel free to discuss your requirements and budget when you book your car in with our mechanics. With over 65 years of experience in the industry – we know the best and most affordable brands and products for all spare parts and repairs. We compare prices on our parts with a three – supplier price check to ensure we’re getting the best value for money for your car. 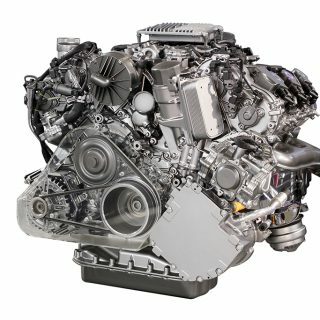 We work with genuine and high quality after-market parts depending on price and value. All our parts are covered with a minimum 12-month manufacturer’s warranty so you can rest assured you’re getting a reliable and durable part to keep your car on the road and out of our workshop! © Wayne’s Mechanical World 2019. Website Designed and Developed by Insight Digital.